Carbon Paper is Giuseppe’s latest release on the iconic Pure Trance label. It first appeared on Solarstones Pure Trance Vol. 7 compilation in November 2018 but is now available across all portals. 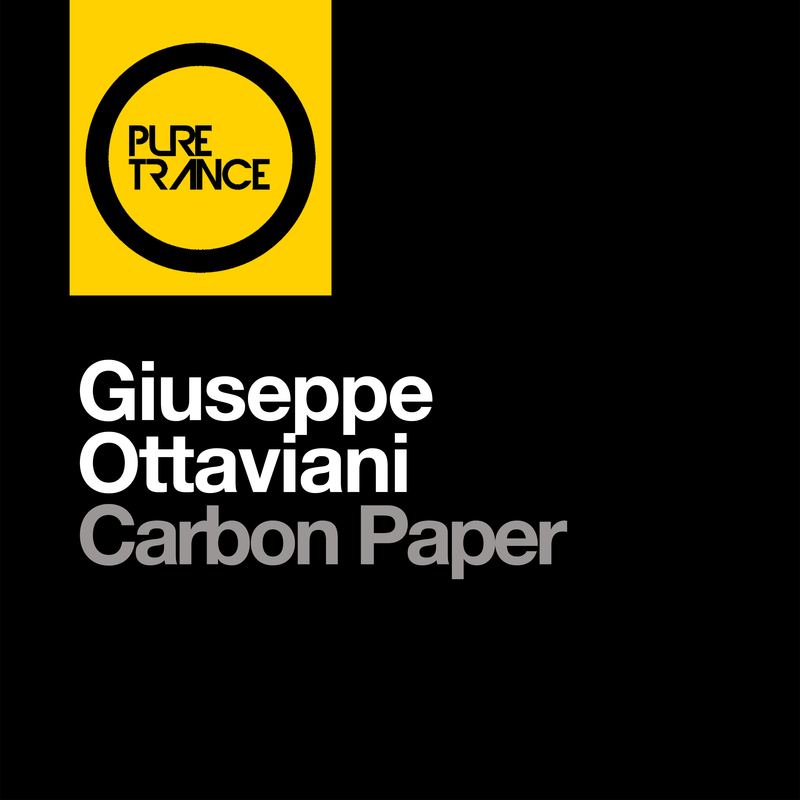 Download or Stream: Giuseppe Ottaviani – Carbon Paper [Pure Trance] here.